Donated by Adeline Wishengrad Gomberg in 1992 (1992:55). The collection is arranged in six series: Biographical, 1949 – 1987; Correspondence, 1937, 1949 – 1985; Conferences, 1946 – 1966; Academic, 1964 – 1985; Writings, 1957 – 1984; Lectures and Speeches, 1948 – 1972. All the series, except Lectures and Speeches, are arranged alphabetically by subject. The Lecture and Speeches are arranged chronologically. William Gomberg was born in the Brownsville section of Brooklyn, New York in 1911 the son of Alexander and Maries (Shuloff) Gomberg. After graduating from the City College of New York with a Bachelor of Science in 1933, he entered the field of labor relations. Gomberg began his career working for the International Ladies’ Garment Workers’ Union (IGLWU) as a collective bargaining agent representing the union in contract negotiations. In 1941, Gomberg became the head of the management engineering department of the IGLWU, a post he held until 1956. During this period he studied industrial engineering at New York University and receive his Master’s degree in 1941. Six years later he got his Ph.D. from Columbia University. Gomberg decided to enter into the academic world in 1956. He became a professor of industrial engineering at Washington University in St. Louis and held visiting professor posts at the University of California, Columbia’s Graduate School of Business Administration, and Stanford University. In 1959 he joined the faculty of the Wharton School at the University of Pennsylvania, where he stayed for the remainder of his career as a Professor of Management and Industrial Relations. During his time at the Wharton School, Gomberg wrote extensively on the subjects of labor and management. 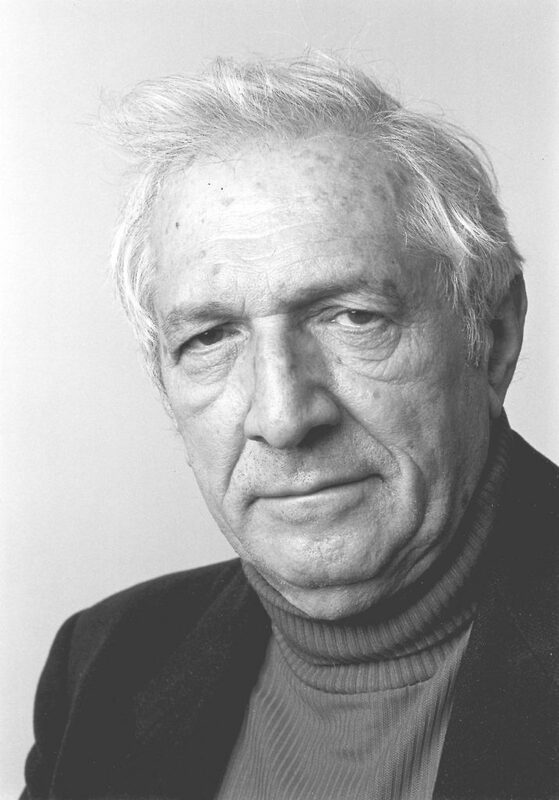 Gomberg worked with Arthur B. Shostak in writing Blue Collar World (1964) and New Perspectives on Poverty (1965). His research varied from a study of the entrepreneurial potential of the Paiute Indians at Pyramid Lake to the effects of technology upon work. Much of his writings during the 1960s and 1970s concentrated upon the psychology of management. For much of this period he worked on collecting material for a history of management theory in the United States. William Gomberg died on 8 December 1985 and was survived by his wife, Dr. Adeline Gomberg, and daughter, Paul Gomberg Higgins. The William Gomberg Papers document the scholarly work in Gomberg’s two main fields of specialization, labor relations and management history. The bulk of the collection contains the writings and research material of William Gomberg during most of his career from 1950 to 1980. This consists of typescripts and reprints of numerous articles written by as well as talks given by Gomberg. Most significant are the research files for his proposed history of the American system of industrial management. The writings series consists almost entirely of secondary source material from newspaper and magazine from circa 1965 to 1975. There is are only a few draft outlines of the text for a few chapters as well as some correspondence regarding his proposals for the book. There is some early documentation regarding Gomberg’s early activities with the labor movement. This is seen in correspondence he had with the Socialist Party in New York in 1937 regarding his resignation, copies of the arbitration decision of Ford Motor Company in 1949, and the text of speeches given in the late 1940s. His continued interest in the topic is reflected in his writings and studies on such subjects as collective bargaining and the efforts to unionize faculty members at the City University of New York. The remainder of the collection consists primarily of copies of newspaper clippings relating to Gomberg, a small selection of course outlines during his tenure at the Wharton School, and conference proceedings.